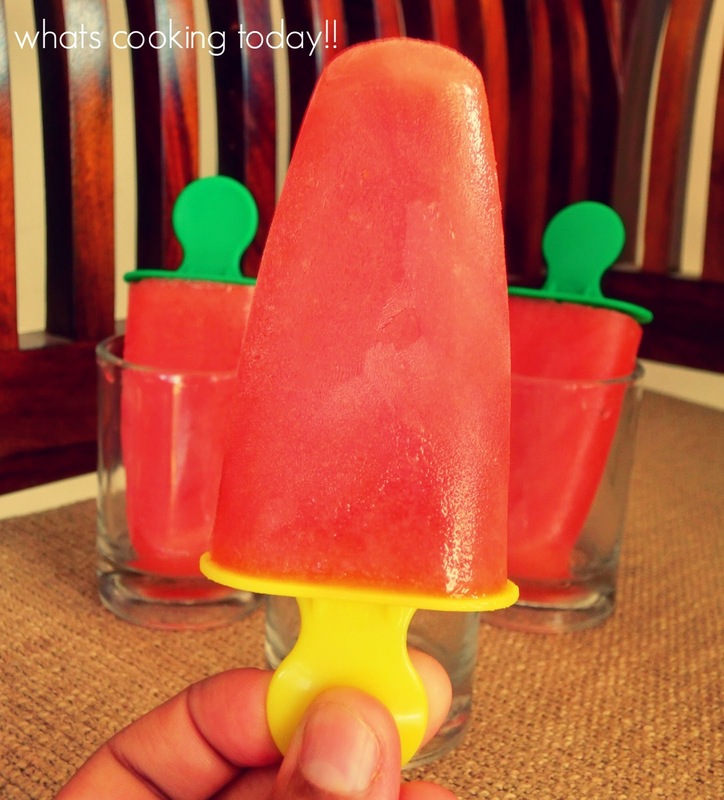 So during the summer hols me and my lil one put them to use by making some watermelon popsicles. Ooh!!! I tell you there is no limit to the joy in licking on a popsicle and giving them all the attention - you know childish fun!! Blitz everything into a blender and pour into the molds. Freeze them overnight and they are ready.